Several months ago I was asked to put together a list of plants that have medicinal qualities and I just haven’t had time to get to it. Luckily, BeSurvival.com has put together a great list of medicinal herbs that you can grow on your homestead. It isn’t an all-inclusive list but it does a good job of providing a good starting point for anyone looking to add some medicinal herbs to their garden. 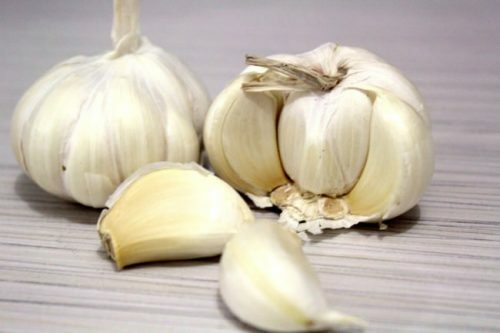 Garlic – This potent herb has antimicrobial properties and is often used to combat colds, ease sinus congestion, and stave off traveler’s diarrhea. In some recent studies, it’s also shown to gently lower blood pressure. Eat a couple of fresh cloves a day. 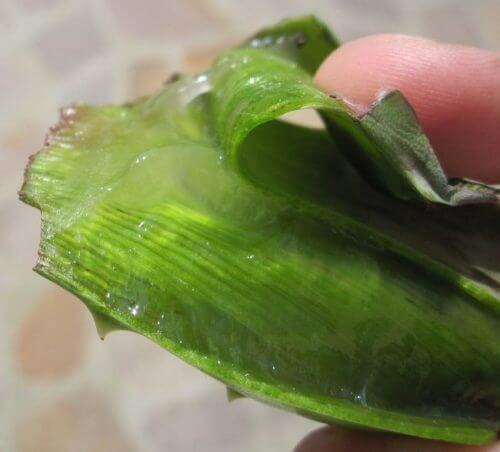 Aloe Vera – Aloe Vera is great for your skin and for burns and minor cuts. It is great for damaged skin due to eczema or other skin conditions. It is also an excellent moisturizer as it is anti-microbial and a natural anti-inflammatory. 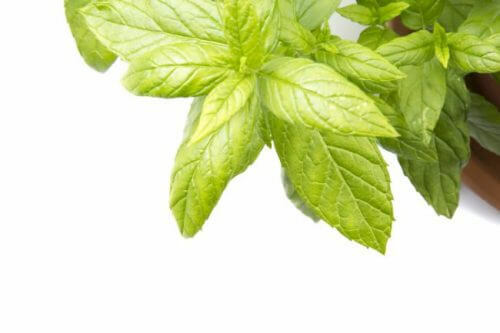 Peppermint – You can use this as for relief for upset stomach, gas, colds, and nausea due to motion sickness by sipping peppermint tea made with a few leaves of fresh peppermint. It also relieves headaches and muscle cramps. Not to mention it helps with bad breath as well! Be sure you check out the rest of their ideas over on BeSurvival. Leave a comment below if you have experience growing medicinal herbs! You can find more medical related articles here.